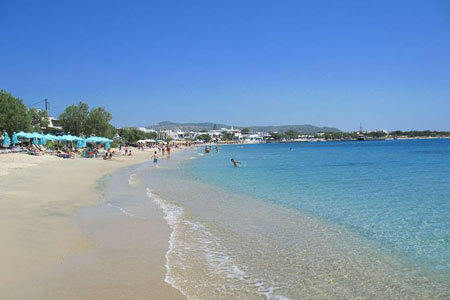 Naxos is the biggest and most fertile island of the Cyclades. Its typical features include the abrupt changes of landscapes with tall mountains, fertile valleys, fields, plateaus, springs, streams, caves, endless beaches, sand dunes and cedar forests. All these coexist in harmony on this small piece of land, which has been continuously inhabited since the ancient years. 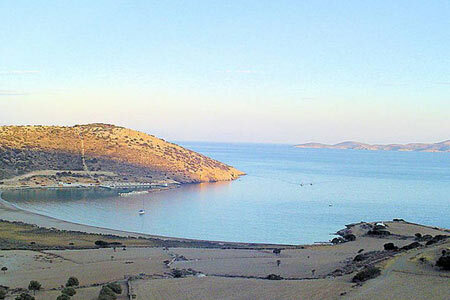 On this land, you can “read” the history of the Aegean Sea, since all the periods of history left traces and unique monuments behind, spread throughout the island. 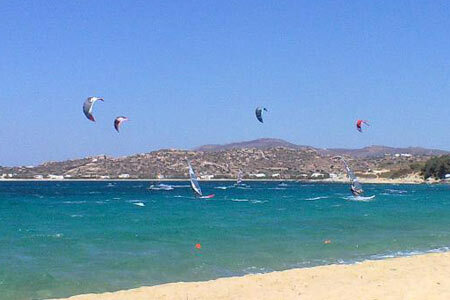 Naxos is an ideal destination for everyone. It has a long history, many monuments, castles, churches, unique nature, endless beaches and blue and clear waters that shall fascinate you. Portara, the trademark of the island. 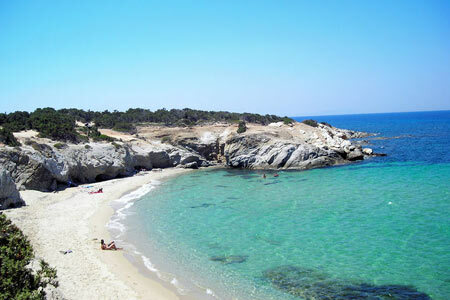 It is built on the island of “Palatia”, on the edge of the port. It is the gigantic and magnificent gate of a temple dedicated to Apollo (6th century BC). The Castle is perfectly maintained. 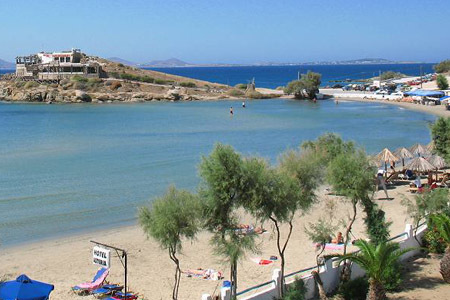 The Venetian Castle of Naxos Town is an excellent sample of medieval architecture, and it is connected with the long Venetian occupation (1204 - 1537) on the island. 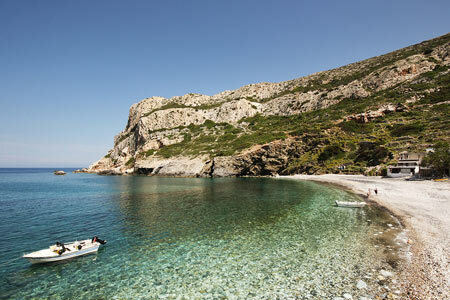 It is located on the hill that constitutes the natural acropolis of the town. This construction has the form of a medieval town with the external walls of the surrounding houses forming the walls of the Castle. The Archaeological Museum within the area of the Castle, where works of art and daily life from the prehistoric period to the early Byzantine years (4th millennium BC– 6th century AD) are exhibited. 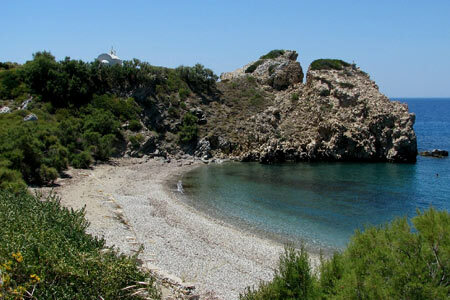 The archaeological area of Grota, below the square of Metropolis, open to the public. 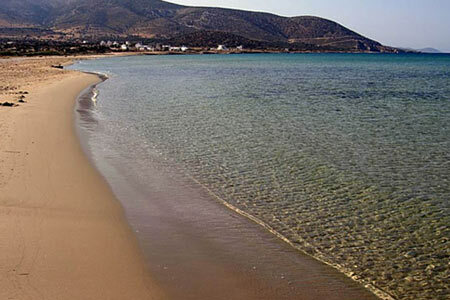 It is part of the Mycenaean capital of Naxos (1300 BC). The Castle of Mpazeos, where cultural events and festivals are held. The Castle of Zevgolis (7th century) and the museums of Apiranthos: archaeological, geological, natural history and folk museum. Iria–Dionysus Temple. 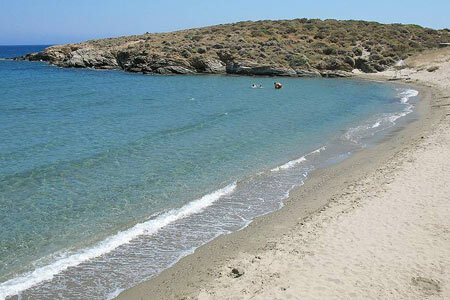 An archaeological area, one of the most beautiful of the island. The 4 temples of the 9th and 8th century BC that are located there are excellent samples of the ancient architecture. Sagri–Dimitra Temple,of the 6th century BC, built with white marble. Kouros (Flerio) Lying on the ground, at the position where it was left by ancient technicians, there is an uncompleted Kouros of a supernatural size (10.4 metres),a work of the 6th or 7th century BC, which depicts Dionysus or Apollo. The old tower of Plaka According to the legend, a fortune-teller – princess lived in it. 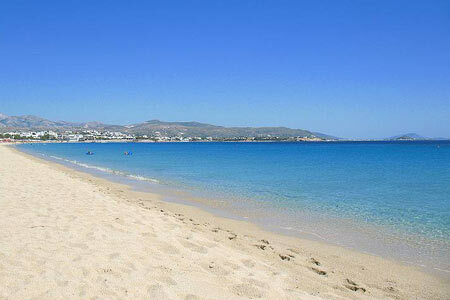 The tower of Chimaros is one of the most important monuments of Naxos. It is circular, built with marble, and it is maintained to a height of about 15 metres. The castle of Apaliros It was built during the Byzantine era. 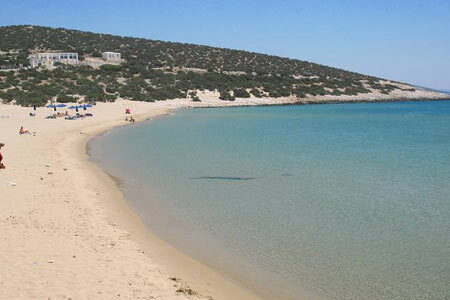 On its base, the capital of Byzantine Naxos was located. 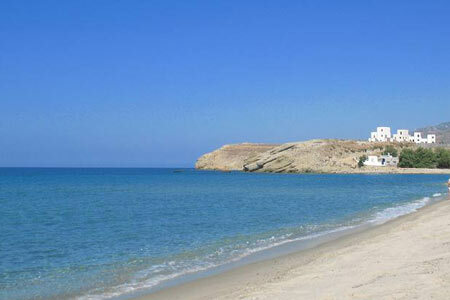 The Upper Castle prevails in central Naxos, with ancient, Byzantine and Venetian monuments. Venetian towers of the period of feudalism, built with stone from Naxos. 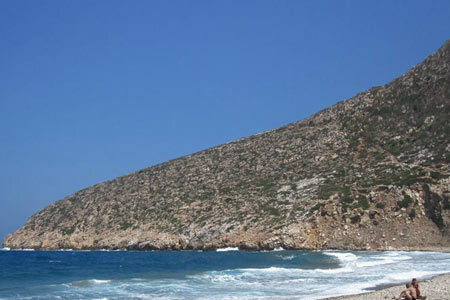 The most important ones are the towers of Belonia, Gratsia, Marcopolitis, Fragopoulos and Barotsis. The Monastery of Fotodotis Christos. It is a Byzantine building with a fort. According to the legends, it was built by a princess. Panagia Protothroni.The biggest Byzantine church of Naxos. It is very interesting due to the successive layers of its murals. It has been open since the Paleochristian years. Panagia Drosiani, with murals of the 7th century. PanagiaI psilotera. It is a monastery-fort, established in 1600. The monastery and tower of Agia. In the churchyard, there is a spring with huge planes, while the Tower, 150 metres above, built in the 17th century, was recently destroyed by a fire. 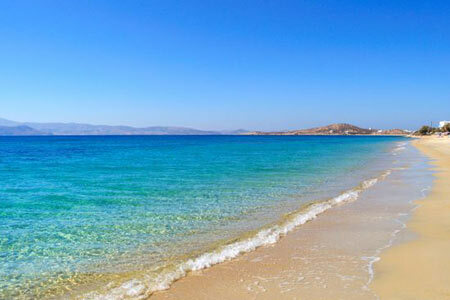 The beaches of Naxos are famous for their natural beauty, cleanliness, clear waters and white sand. Every year, thousands of visitors come here to admire the blue-green waters and smooth rocks that sink in them, while these beaches are the heaven of surfers. 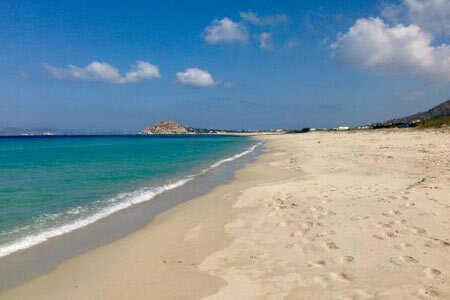 Some are organised with water sport facilities and restaurants, while others are quiet and secluded, for those who want to be away from the crowd.